Which is The Best and easiest Photo Editing Technique? Image clipping is basically a technique used in Photo Editing where a part of the image is cut and excluded from the output. This photo editing technique is used mostly in 2D images, to exclude parts of the image deemed unnecessary. What is Image Clipping Path in Photo Editing? The path on which the image is cut is known as the image clipping path. There are three ways of clipping an image: inclusive, exclusive, and compound. In the ‘inclusive’ method, the image inside the clipping path is retained, while in the ‘exclusive’ method, the part outside the path is retained in the output. In the compound method, an image might have both, inclusive and exclusive techniques used. Find image background cropping services and damage photo restoration software also. Clipping is an important part of editing and manipulating an image. The image shouldn’t look haphazardly cut after clipping. The path has to be smooth and should look like a part of the image. The smoothness of the edges (the path), will highly depend on the image editor’s skill and experience. Why to use image clipping? Image clipping is basically used not only to enhance an image, but also remove that which is unnecessary. Sometimes, a user’s viewpoint may not see certain parts of an image – the smallest of details. These details can be clipped from the image to make it lighter, clearer, and neater. Rendering materials are also reduced. Though the job may seem easy, working on a path isn’t simple. It requires a lot of patience and detailed observation for smoothness. Designers might charge a heavy sum for some images. Clipping, however, is required on a large level the world over. A lot of outsourcing freelancing jobs are available today, where the clients want specific details of several images removed. However, since the job is a one-time assignment, hiring a full-time employee is rendered useless. Also, such work is done relatively for cheap in countries like India and Thailand. Currency exchange ensures both the parties are happy. Image clipping path technique resolves an imperfect image formats. That depends on format, the solution or combination of tools is identified to remove all flaws. The photo retouching is done just to make this look better. It will make any dull colors to look brighter. If background wants changing, then composition of photo gets earmarked with basic clipping technique. Today the technique has got very advanced right from the complex and medium scales. 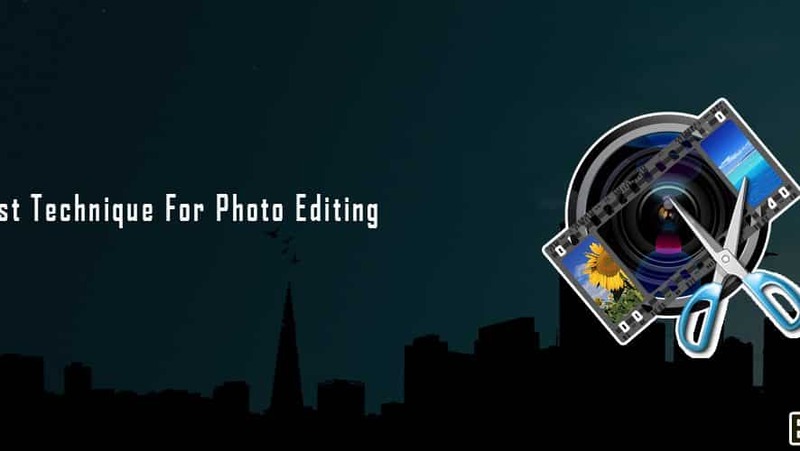 It also has redefined in a way editing is done in a professional way. With the sharper vector lines, digital images can attract many eye balls. Best Technique For Photo Editing methods are also used separately for the web programs or other designs successfully. With demand of customers requiring slew of editing services, so it has become essential for designers to know about the new formats, software and applications upgrades that come in the industry. What is Offline Data Entry & How it is Done? How do Online Data Entry Work at Home?